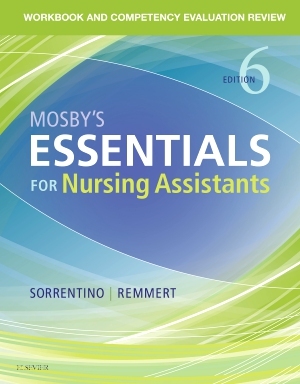 Designed for shorter programs of 85 hours or fewer, Mosby's Essentials for Nursing Assistants, 6th Edition provides coverage of the concepts and skills that are essential for becoming a nursing assistant. 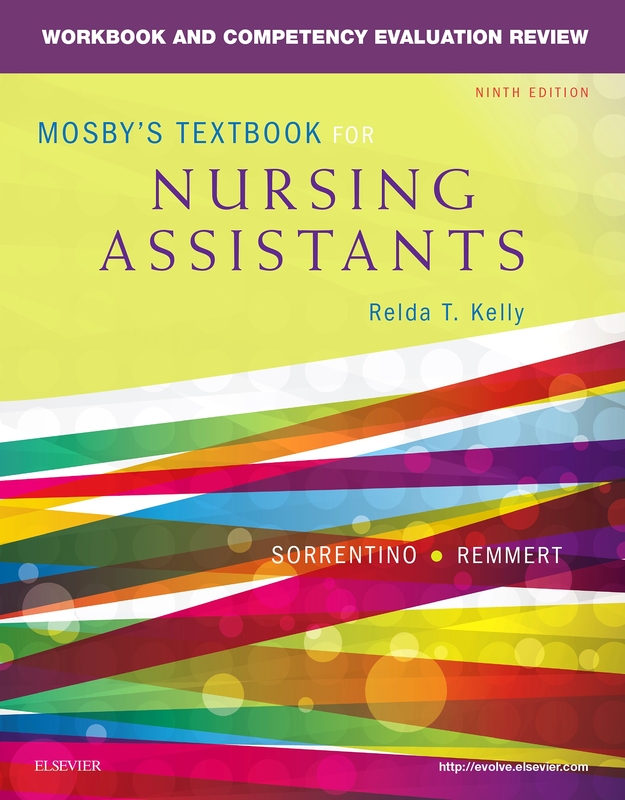 Known for its reader-friendly approach, and bright visual presentation, the text covers OBRA-mandated content including step-by-step procedures for 76 skills covered on the latest NATSEP certification exams. 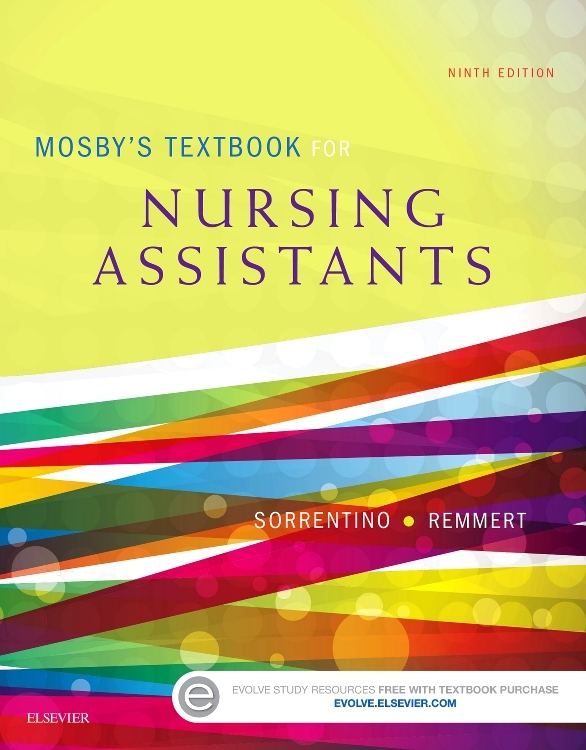 With focus on quality of life in the patient/person and self-pride in the nursing assistant this concise text emphasizes the importance of treating residents with respect while providing safe, competent, and efficient care. New features include Focus on Math to help you master the formulas and calculations necessary for safe and effective caregiving and Focus on Pride: Application, which directs you to focus on residents’ emotional and mental needs during specific procedures. 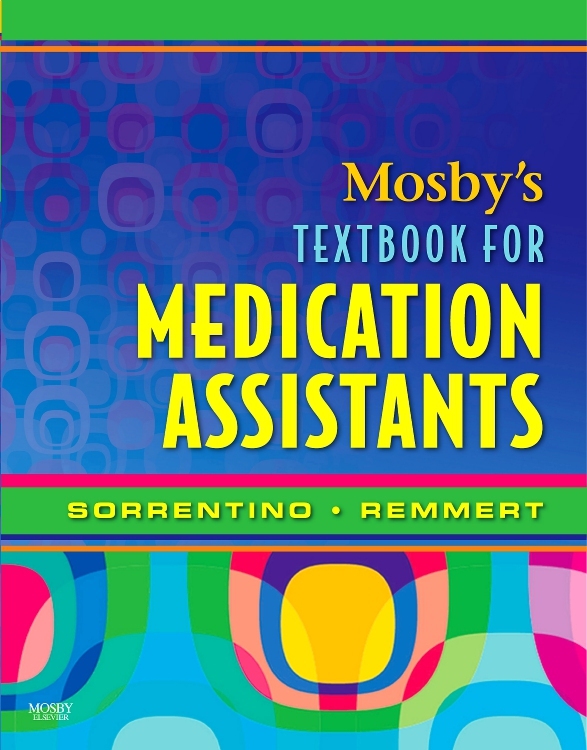 Over 75 procedures boxes are divided into step-by-step format with instructions for performing each skill, including Quality of Life courtesies, Pre-procedure, Procedure, and Post-Procedure sections to make learning critical skills easier. 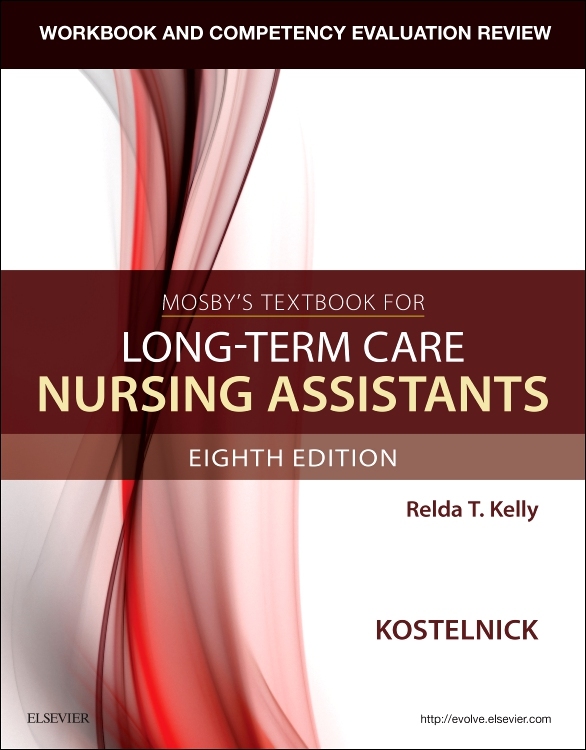 Concise coverage of nursing assistant content written at a 7th grade reading level that’s ideal and easy to use in classes with shorter hour requirements. Promoting Safety and Comfort boxes highlight important considerations for providing safe and effective care while promoting patient comfort. Focus on PRIDE boxes highlight personal and professional responsibility, rights and respect, independence and social interaction, delegation and teamwork, and ethics and laws, encouraging you to promote pride in the person, family, and themselves. Caring about Culture boxes contain information to help you learn about the various practices of other cultures. 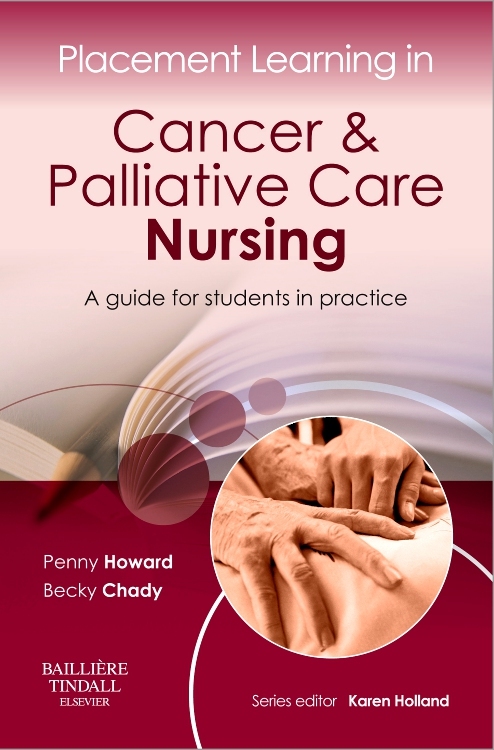 Focus on Practice boxes at the end of each chapter present short case scenarios with questions so students can consider practical applications for providing patient care. 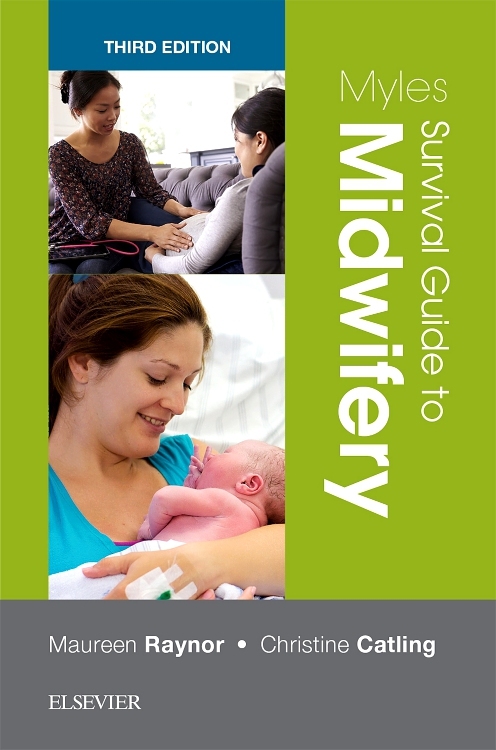 Focus on Communication boxes suggest what to say and questions to ask when interacting with patients, residents, visitors, and the nursing team to ensure clear communication in practice. 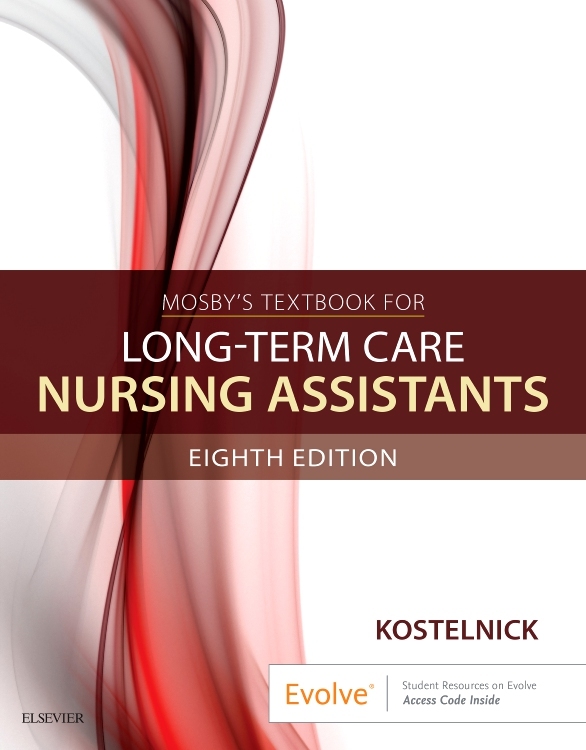 Delegation Guidelines identify the nursing assistant's specific responsibilities in accepting commonly delegated tasks. NEW! Getting a Job chapter describes the professional skills you need for seeking and landing a job after certification. NEW! Focus on Math feature increases your critical thinking and calculation skills to assist you in performing a variety of procedures. NEW! 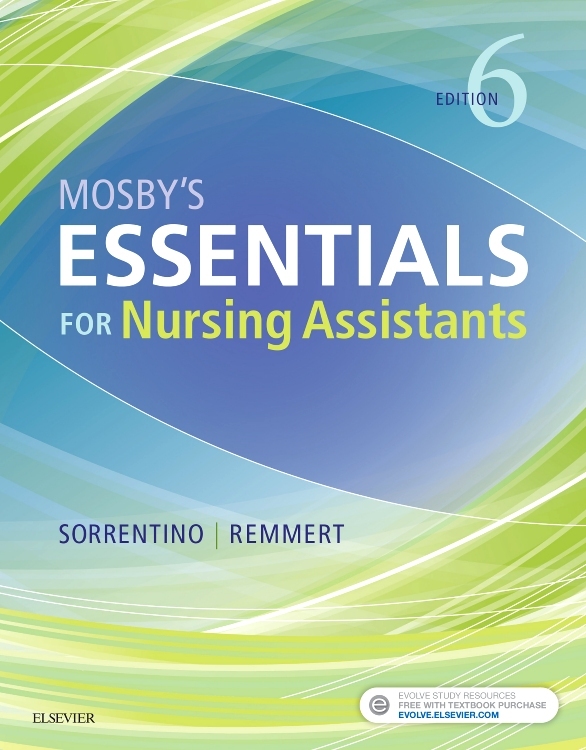 Urinary Catheters chapter focuses on safety concerns surrounding perineal care. NEW! Content on electronic communication covers safety rules and wrongful use of electronic communication methods including cell phones and social media. NEW! Focus on Pride: Application examines residents’ emotional and mental wellbeing during care for specific issues.